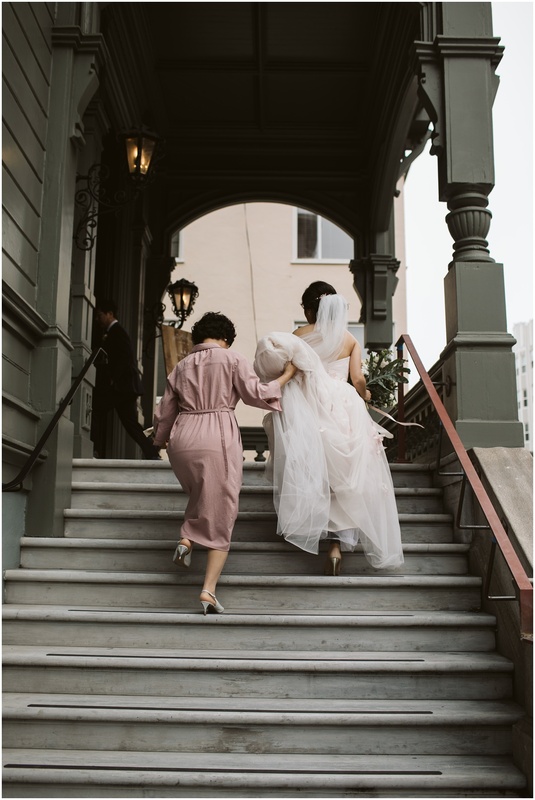 Sarah and James had something intimate in mind when they began planning their San Francisco wedding and when they found the Haas Lilienthal House just a few blocks from where James popped the question their vision started to come to life. 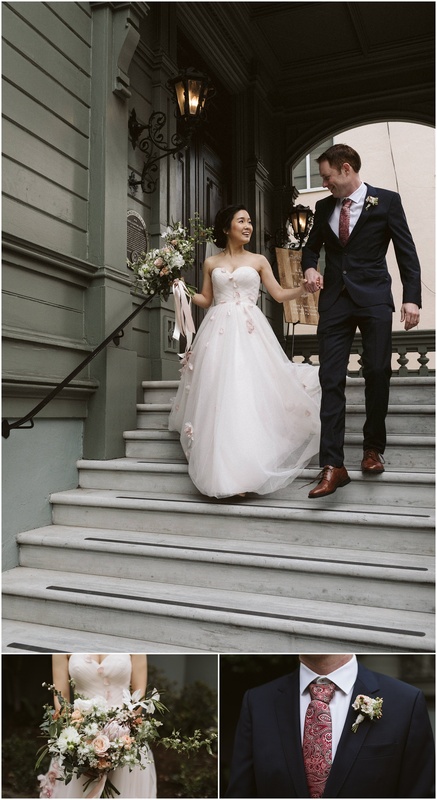 The Victorian beauty was accented by Sarah’s sweet blush BHLDN gown and complimentary florals by the talented creatives of Ampersand SF. 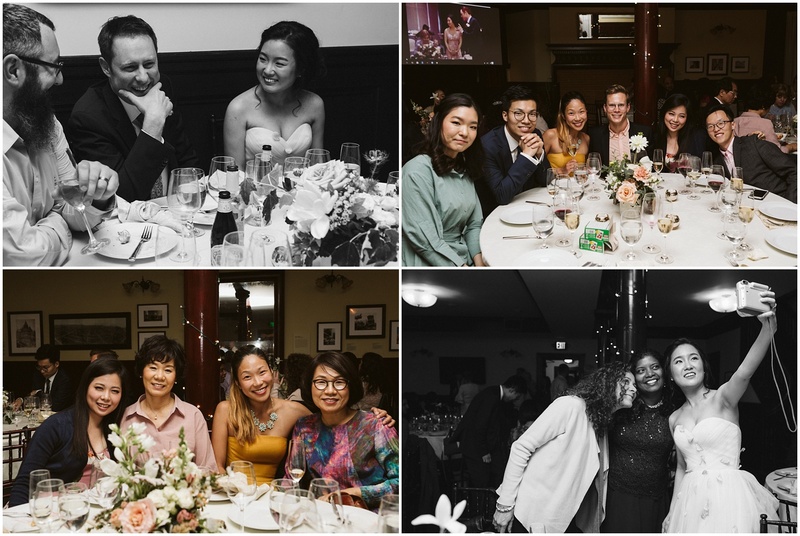 With most guests coming from out of town this historic home in the heart of San Francisco gave James and Sarah’s friends and family the opportunity to experience some of the best that the West Coast has to offer. When their wedding day arrived in June the infamous Karl the Fog didn’t miss his moment to shine (well…not shine haha) giving us the dreamiest overcast light – perfect for portraits at the venue and just a few short blocks a way at Ina Coolbrith Park where James proposed to Sarah. 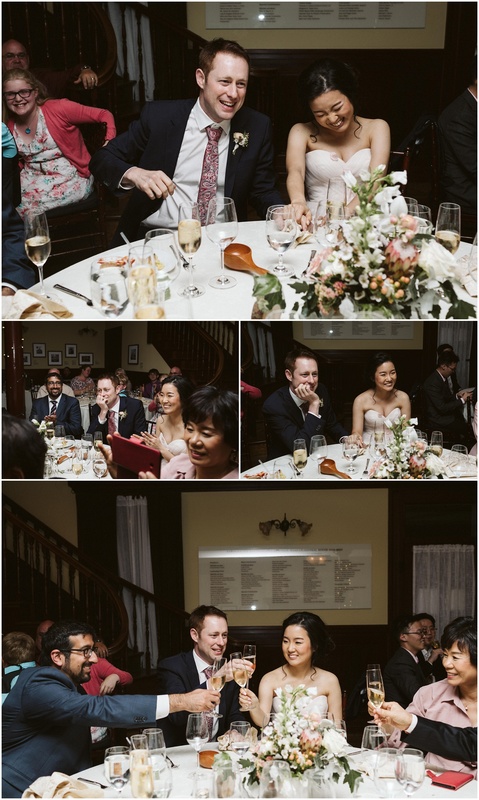 The entire day went off without a hitch primarily due to the flawless coordination by Justina Long of JL Events. 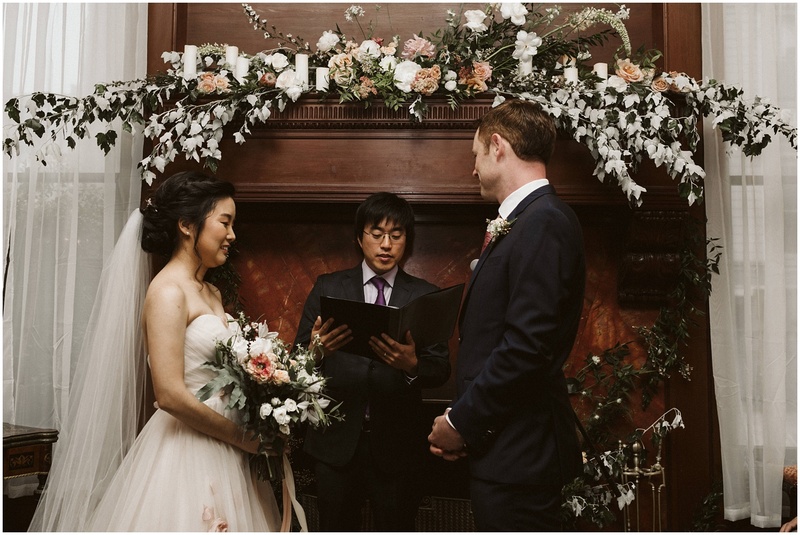 I work with so many planners and Justina’s professionalism truly blew me away, I cannot recommend her enough. I was so excited to photograph Sarah and James’s classic, sophisticated San Francisco day and it truly checked off all the boxes. 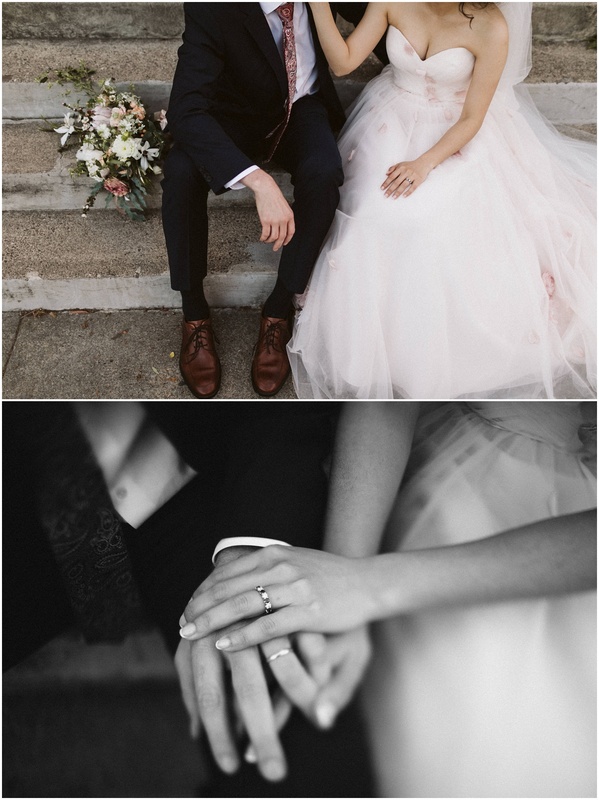 Cheers to the beautiful newlyweds! 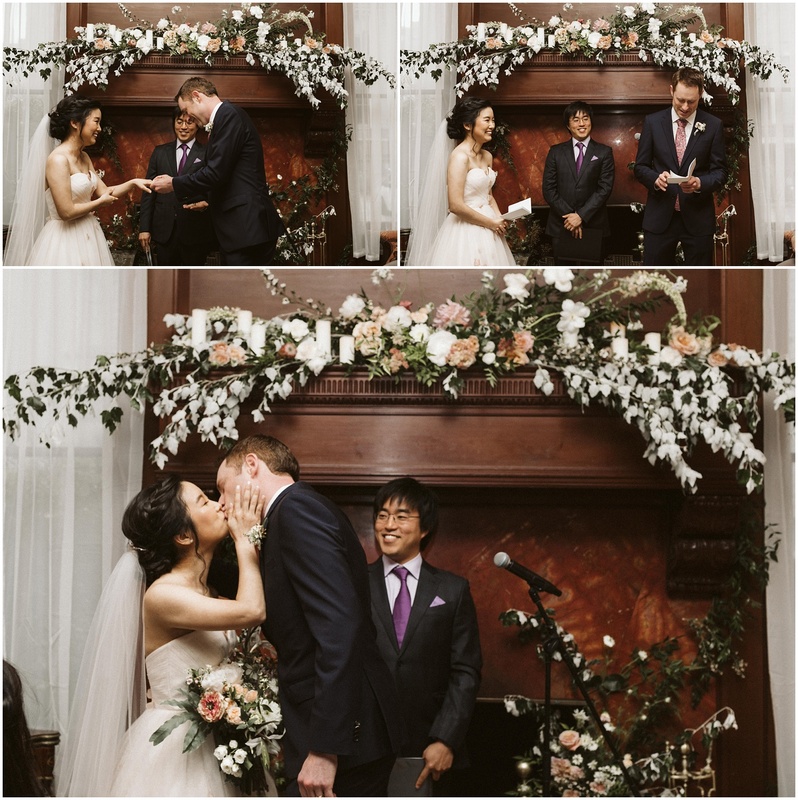 Enjoy all the perfect details from their Haas Lilienthal House San Francisco Wedding below!